Home shoppers in parts of the country with lots of foreclosures are finding it increasingly difficult to buy. Investors are bidding up prices thousands above the original asking price. Federal legislation slowing the number of foreclosures is adding to the problem by reducing the number of homes on the market. For instance, in Las Vegas, one of the areas where the bidding problem is greatest, home inventories are down 10 percent since March, according to the Las Vegas Association of REALTORS®. When a bidding war erupts, the problem is particularly difficult for traditional buyers because investors are usually cash purchasers. 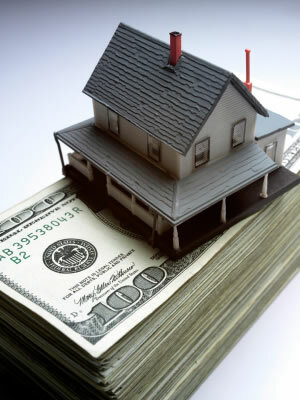 They can bid up a property without concern whether the appraisal will prevent them from getting a loan. Experts say the problem is not unlike the situation at the height of the housing bubble. "This market is about as abnormal as the hypermarket that we came out of a few years ago," says Jay Butler, director of the Realty Studies program at Arizona State University.